Congratulations Daniel for one more (huge) achievement for curl! Shouldn’t the future look greater? Is this what Trump has done to this country? No hope!!!! “this country” ? We’re on the Internet man, we’re way beyond such old and worldly limitations such as country borders! 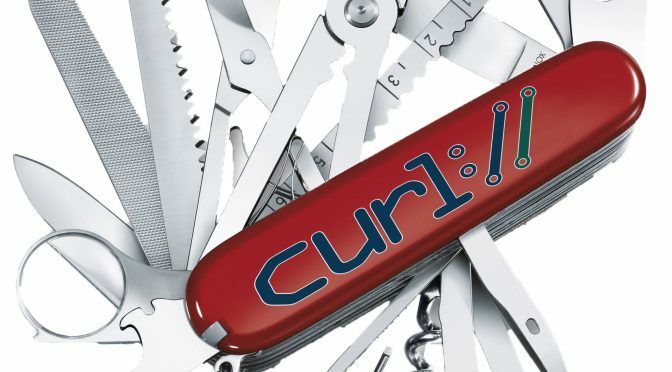 Curl is awesome and I appreciate your work and the great tool you have built for everyone. I am glad Microsoft has finally adopted a tool they should have 20 years ago. I’m sorry. I say I am glad but mostly disgusted by this giant corporation that now touts itself as innovative and open source supporter. 20 years later. Let’s not forget how Microsoft has been a cancer to open source for the those 20 years. When’s this supposed to be released to all Windows users? Congratulations Daniel, it’s another proof of the high quality of your work! I’m on insiders and have the latest updates and curl! very nice. Unfortunately by default Powershell still aliases “curl” to Invoke-WebRequest so you have to take action to remove the broken alias first. I already remove that and many others in my profile. As for when this comes out to everyone, they have been on a two release per year cycle in the spring and fall. I think April is the next target. Cool, thanks for that info Gerry! Wow. Microsoft GET’s what the rest of the world already has. Windows is like the 3rd world nation for developers. I am shocked and appalled by the notion that DICT is a rare protocol! What has happened to the internet, sorry I meant JS-CORBA.